Jonathan L. Howard is a game designer, scriptwriter, and a veteran of the computer games industry since the early 1990s, with titles such as the ‘Broken Sword’ series to his credit. 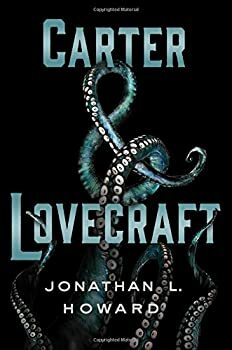 After publishing two short stories featuring Johannes Cabal (Johannes Cabal and the Blustery Day and Exeunt Demon King) in H. P. Lovecraft’s Magazine of Horror, Johannes Cabal the Necromancer was published in 2009 as his first novel. He lives with his wife and daughter near Bristol. Learn more at Jonathan L. Howard’s website. CLICK HERE FOR MORE BOOKS BY JONATHAN HOWARD. 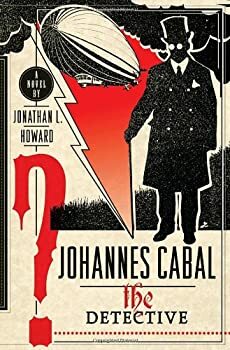 Johannes Cabal — (2009-2016) Available for download at Audible.com Publisher: Johannes Cabal, a brilliant scientist and notorious snob, is obsessed with raising the dead. Tormented by a dark and harrowing secret, he travels to the fiery pits of hell to retrieve his soul, long ago sold to the Devil. Satan, incredibly bored and hungry for a challenge, proposes a little wager: Johannes has one year to persuade one hundred people to sign over their souls or he will lose his forever. To keep things interesting, he generously throws in a traveling carnival to help Johannes collect on the bargain. 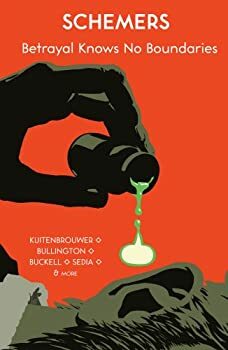 With little time to lose, Johannes raises a crew from the dead and enlists his brother, Horst, a charismatic vampire, to be his right-hand man. Once on the road, Johannes and his troupe of reprobates cause mayhem at every stop. But are his tricks enough to beat the Devil at his own game? 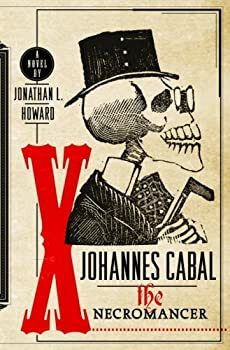 Combining the chills and thrills of old-fashioned gothic tales, the rollicking humor of Wicked, and the sophisticated charms of Jonathan Strange & Mr. Norrell, JOHANNES CABAL THE NECROMANCER turns the oldest tale in the world into a fresh and irresistible adventure. 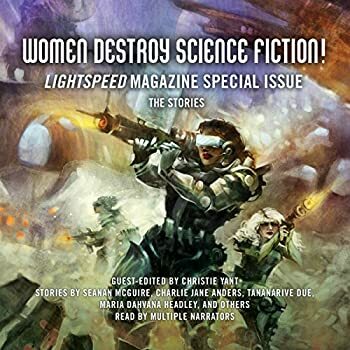 crying and laughing, Charlie put his S&W Model 5946 between his teeth, squeezed the trigger, and excused himself from life.